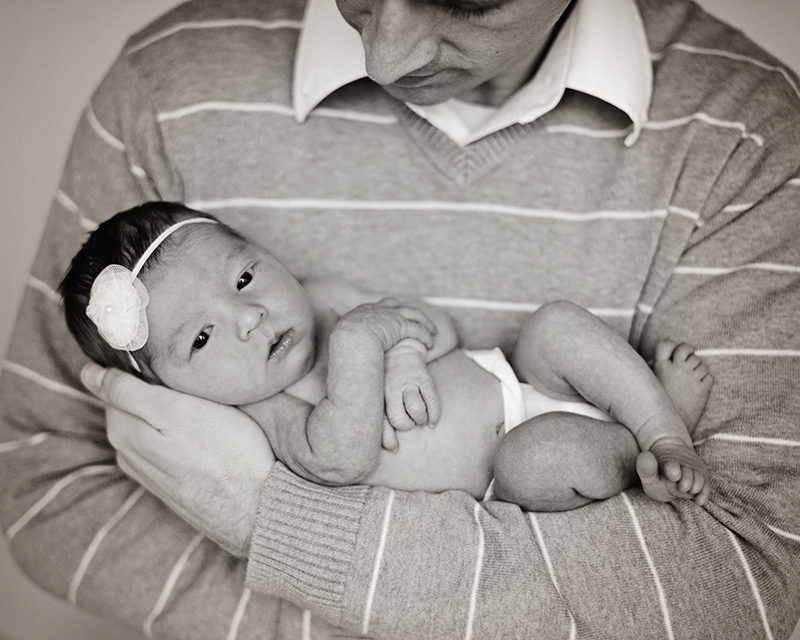 How precious are these little girl newborn shots!!!? Sweet Cora was born on January 24th, 2 weeks before her due date. She still came in at a healthy 7 lbs 1 oz and measured 20 inches. She stole her parents hearts the moment she arrived. As I was editing these images I couldn’t help but think I was looking at a mini Kelli :). Cora looks just like her beautiful mother. 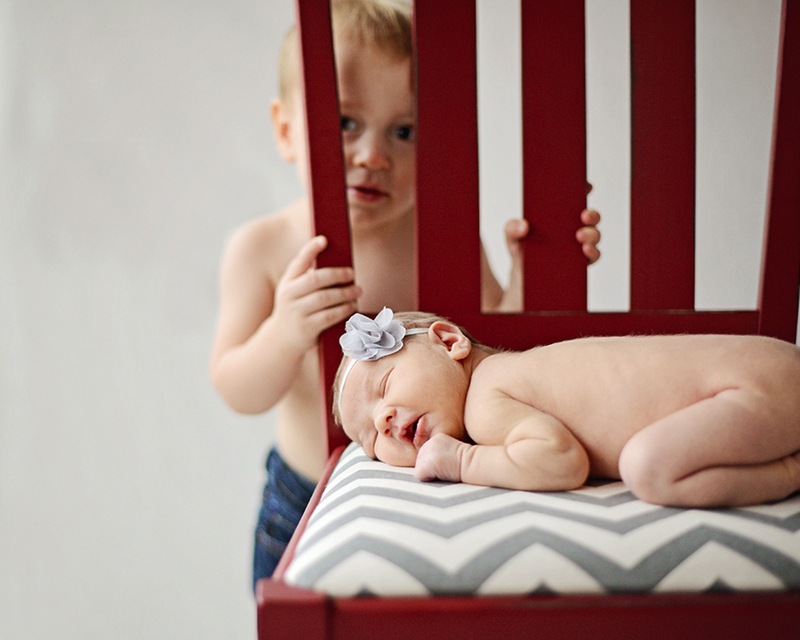 Cora’s newborn session went so smooth we were even able to get big brother, mom and dad in several shots. Big brother Reid was all about sissy. I think she is my most smiley newborn to date and I captured some of my favorite candid newborn shots ever. Here are some of my favorites… view the entire session here.